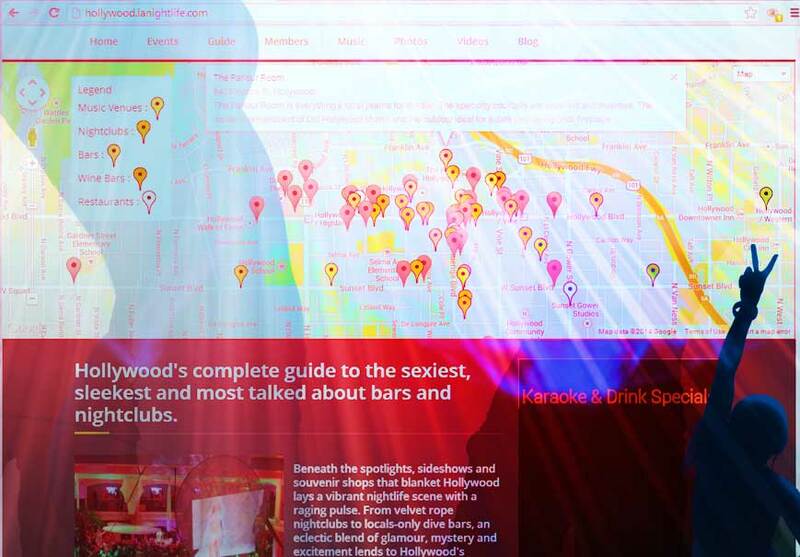 We've created an effective tool that allows venue owners to claim and create an interactive page for their venue to show services they offer, create viral events and connect with LA Nightlife users. LANightlife.com enables people to discover and experience bars, clubs, restaurants and entertainment around LA. Claiming your venue is free!